Maintaining temperatures to ensure product freshness is critical in a cooler environment. 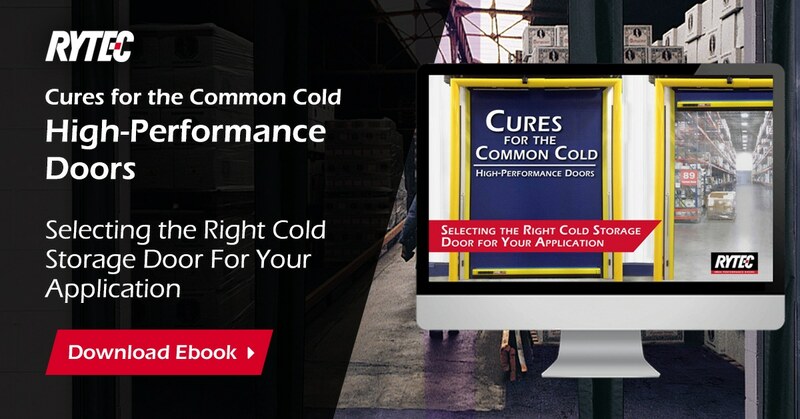 With unrivaled speed, reliability and sealing, Rytec cold storage doors maximize operational efficiency while maintaining environmental control. Rytec specialists can help assess your space and find the right doors for your environmental needs while maintaining stringent safety standards.